I photographed a woman named Gloria Vera a few weeks ago for the Houston Chronicle's Spanish language off-shoot, La Voz. 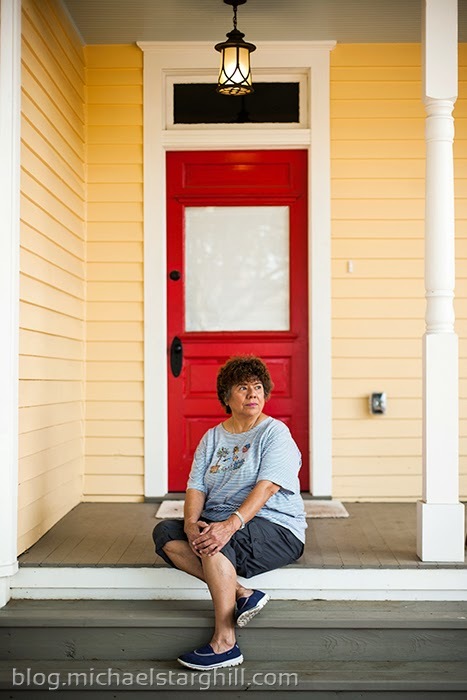 Vera, who grew up in the First Ward neighborhood of Houston was on a mission to get the area designated as a historic district. 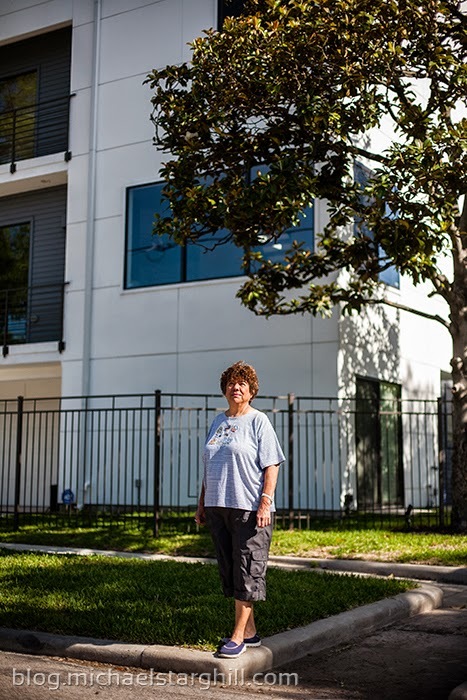 She wanted to see her quaint neighborhood stay intact with single family homes and views of the city's skyline and not overrun by 3 or more storied apartment buildings. 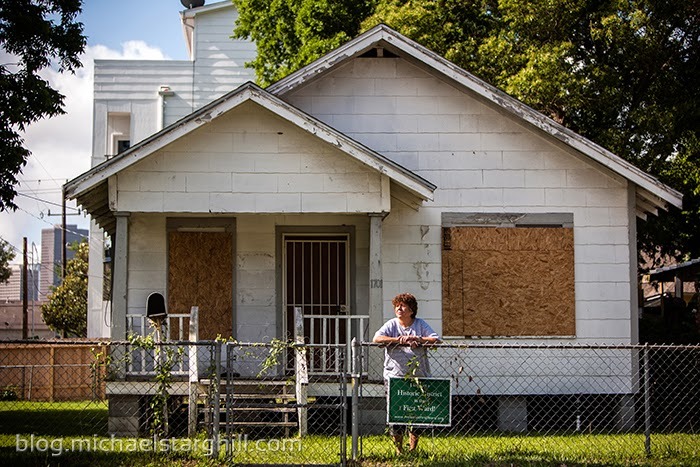 On May 28th, she got her wish as the Houston City Council voted in favor of designating First Ward as a historic district.